The bent and incompetent LibDems. 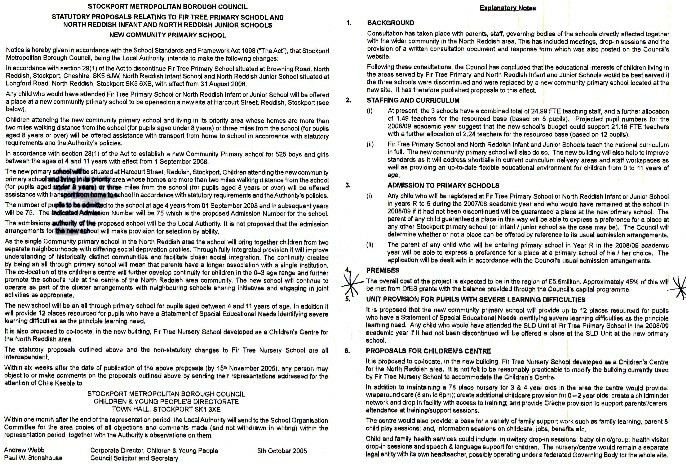 By December 2005 - just 2 months later - the cost of the school had gone up to £7.5m. Why, I asked? Don't be rude, offensive, vexatious and stop wasting our valuable time, they said. And, the bent LibDems still do!